On this page, you will find all there is to know about the Software updates for Just Shapes & Beats on Nintendo Switch (originally released on May 31st in North America, June 7th 2018 in Japan, and June 21st 2018 in Europe). 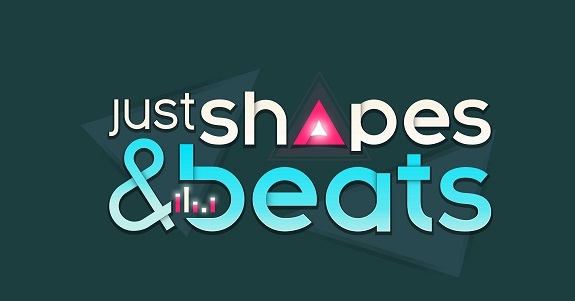 How to download updates for Just Shapes & Beats for the Nintendo Switch? Mixtape Update: 5 new tracks for the players to jam to. Additional notes: this is but the first update for the game, more to follow in the future!